With much of Puerto Rico still without power and internet connectivity, Project Loon has gained approval to begin experimental relief efforts. 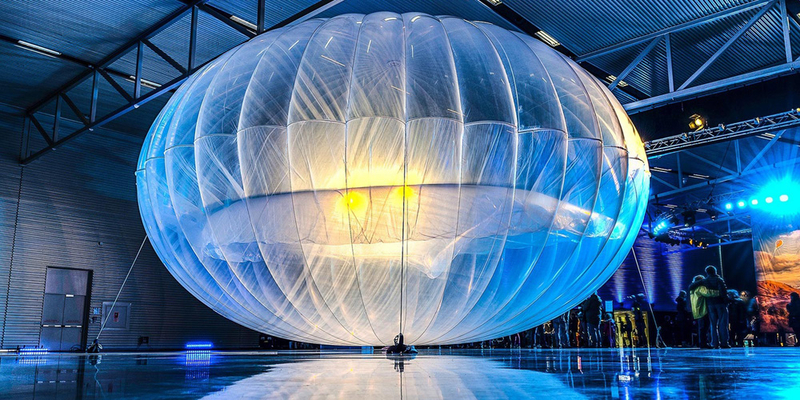 Loon was started as a Google X Labs venture to bring mobile connectivity to rural and disaster areas via weather balloons equipped with cell radios. Project Loon is now run by X, a company within Google's parent holding company Alphabet. The FCC, under special temporary authority, issued an emergency license for Loon to begin operation of up to 30 experimental units. This allows them to fly balloons until April 2018. Despite the advanced technology on the balloons, the internet still needs to come from somewhere though. X is working with local service providers to integrate the balloons and their networks. Here's part of X's official statement: "We're grateful for the support of the FCC and the Puerto Rican authorities as we work hard to see if it's possible to use Loon balloons to bring emergency connectivity to the island during this time of need. To deliver signal to people's devices, Loon needs be integrated with a telco partner's network — the balloons can't do it alone. We've been making solid progress on this next step and would like to thank everyone who's been lending a hand." In a special report issued on Friday, the FCC says 83% of all cell sites on Puerto Rico, 57% on the US Virgin Islands, and 100% of sites on St. John are still out of service. X performed similar relief effort in Peru earlier this year after intense flooding disrupted the local infrastructure.